Ideal Boilers, being one of the UK’s most popular, reliable and efficient gas and heating manufacturers, have their fingers in a lot of different industry pies. With huge ranges, such as the Logic and Logic+ under their belt, it leaves little doubt in a consumer’s mind that they know what they’re doing. But less is known about Ideal Boilers’ smaller ranges, such as the Mexico heating system, which we’ll be looking at today. Ideal Boilers’ Mexico boiler is a heat only system, setting it apart from the combi heavy Logic series. As Brighton’s key installers of Ideal Boiler’s Mexico offerings, Plumbing on Tap think this boiler is one of the most efficient, reliable and intuitive systems for any household or property looking to upgrade to something a little more modern. 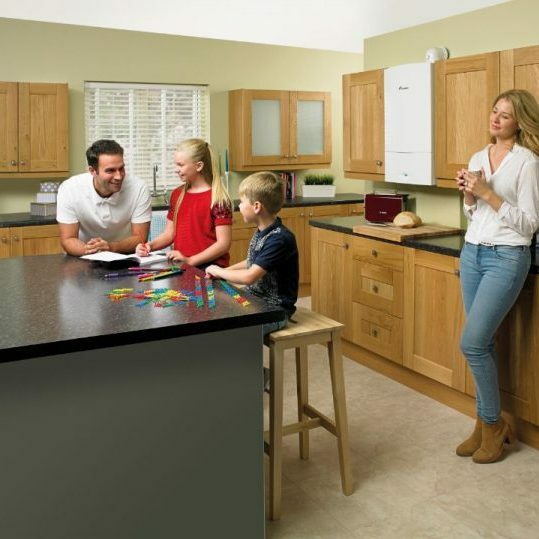 The Ideal Mexico boiler range of appliances boasts a very nice, accommodating compact design and shape, meaning it won’t take up any unnecessary space like a larger, external water tank might, or some larger older heating works would. Not only that, but Ideal’s Mexico boiler comes with the added peace of mind, due to its incredibly low maintenance requirements, high reliability and very low running costs in relation to its heat output. Simply put; the Ideal Mexico Heat Only system is ideal for Brighton homeowners looking to shave a few extra pounds off of their monthly utility bills, and perhaps cut down on the degree of maintenance and wasted heat coming from their current systems. Within Brighton and Sussex, Ideal Mexico Boiler installation is usually carried out by us – owing to our vast knowledge of the Ideal Boiler range, and our consummate professionalism when it comes to the heating systems of our customers’ homes. This industry dedication expands out to our accessibility for boiler installations; the Plumbing on Tap installersare available 364 days out of the year to install the Ideal Mexico Boiler, in your Brighton home. This offer, of course, applies to every other brand and model that we stock, as well as to our repairs, maintenance and servicing offers. 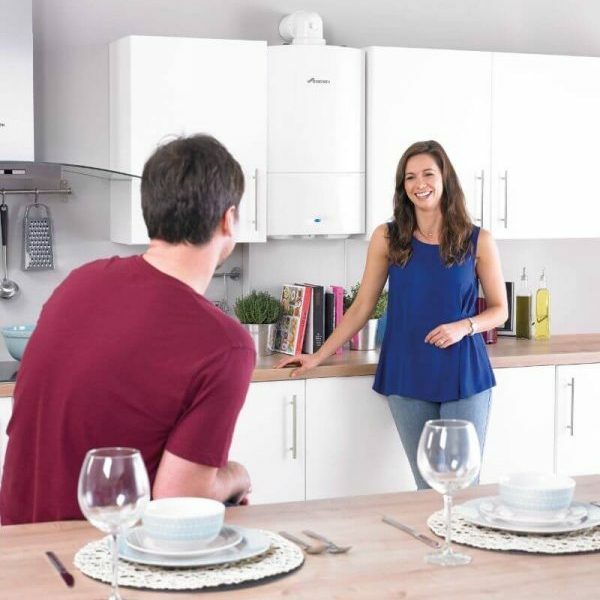 From the day of installation onwards, your Ideal Mexico parts and labour warranty will spring into action (two year warranty with this Ideal model), which allows you to relax and push away any worries you may have about your new boiler having teething issues with your home, or any unforeseen circumstances in the future. It’s always important to put some thought into a new boiler installation. This doesn’t just apply to older homes, malfunctioning heating systems or older systems themselves (although, naturally, if your home is running on an outdated, high-cost gas boiler, then it’s probably time to think about a new installation); but replacing your boiler can be relevant no matter how old your current system is. The Plumbing on Tap installers can examine and then advise you on the best course of action for your home, currently; whether a simple servicing may be in order, if you’d benefit from a new model, which is why we’re one of Sussex’s finest Ideal Mexico Boiler Installation services. Having an efficient, safe and reliable home heating system isn’t all about picking the right model, however. A huge part of ensuring that you’re not only getting the most from your boiler, but that it also meets any new safety regulation, is having it regularly serviced and maintained from its installation date onwards. As Brighton’s key Ideal Mexico Boiler Maintenance service, Plumbing on Tap can also reliably inform you that age plays an insignificant role in this decision making process, too. 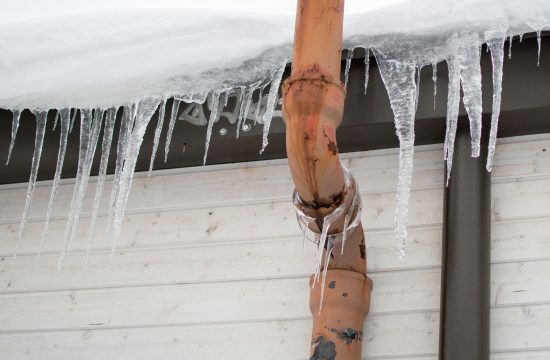 Don’t fall into the dangerous trap of assuming that your heating system is working at maximum capacity simply because you purchased/installed it recently (many boiler faults, or inadequacies can go unnoticed for years). Similarly, however, if you do have an older system or you’ve had your Ideal Mexico boiler for many years, it’s definitely time to call in for a service. In fact, most, if not all, heating manufacturers will require you to have your boiler serviced every twelve months, at least, in order not to void your warranty. 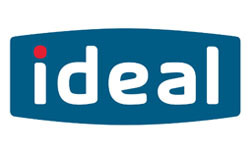 Our average service time for Ideal Mexico Boilers throughout Brighton is around an hour to an hour and a half. Our professionalism shines through when we promise you that our gas engineers will try their hardest to full rectify any issues they see and to complete the full servicing within as short a time as possible, so as to get your home back to normal, and avoid racking up any extra charges. Through our diagnostics and boiler servicing Plumbing on Tap do an 18 point check and detailed inspection of your boiler and heating system to make sure nothing is amiss, as well as examine any gas fires you may have in the home. It’s no wonder we’re Sussex’s favoured maintenance team for Ideal’s Mexico boiler range, with features like that on offer! Here, at Plumbing on Tap Brighton, we believe openness, honesty and transparency are imperative for a healthy relationship between any business and its customers; which is why so many homeowners in Brighton choose us for Ideal Mexico boiler repairs. 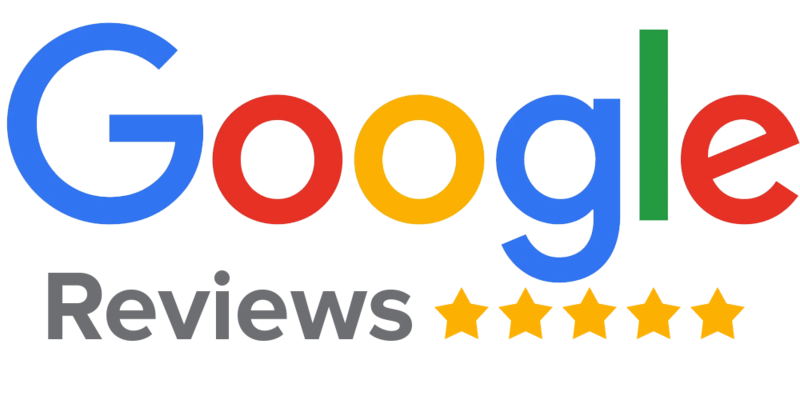 Our team of passionate, professional and knowledgeable repairmen are fully trained and regularly tested to keep them up to date with the new standards and expectations in the industry, meaning you’ll always be receiving a top tier repair when you call us out. Additional to that, each van has its own supply of replacement parts, tools and appropriate equipment for the majority of common boiler issues, meaning we’re likely to get the job finished much quicker than other Brighton plumbers, and at a much cheaper cost. 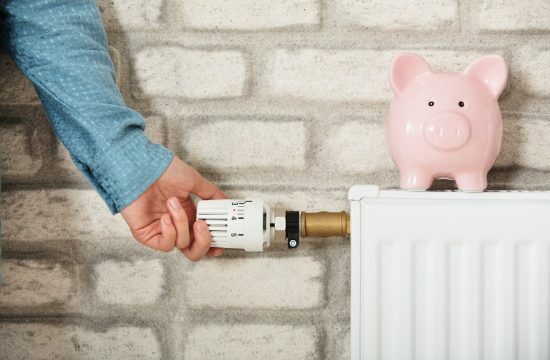 Our call-out charge is a base rate of £65 inc. VAT, which doesn’t include any further quotations or work needing done – however, as with our maintenance and servicing staff; we promise to have your Ideal Mexico boiler repaired as soon as is humanly possible, without any extra charges, fuss or delays. No matter what your concern is, you can feel free to phone us out for an examination or bigger repair; Plumbing on Tap Brighton does it all. Plumbing Ontap offers Ideal Mexico Boiler services in Brighton, which is located in South East England, and a large town in the county of East Sussex. Plumbing Ontap’s Ideal Mexico Boiler service area like-wise encompasses Moulsecoomb, Hollingbury, Hollingdean, Hove and Mile Oak in the City of Brighton and Hove. Last in order but nevertheless important, Plumbing Ontap’s Ideal Mexico Boiler services cover the Brighton Municipality including Brighton Marina, Stanmer and Bear Road area.